Imagine traveling from Chicago to Pittsburgh in under an hour. 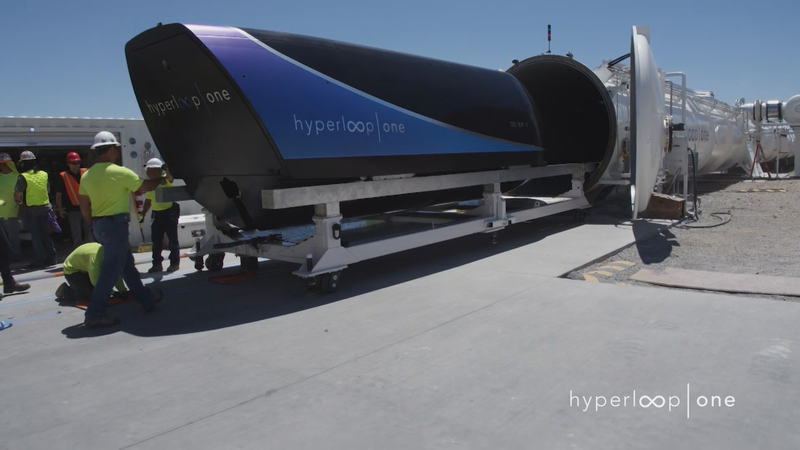 The company Hyperloop One is developing pods that would travel through tubes at speeds of over 600 mph, and it just selected a proposal for further development that would connect Chicago to Columbus and Pittsburgh. The project isn’t a given: The technology is new, and political coordination and funding are just a few of the other factors that need to be determined. So is this just a pipe dream or a real possibility? Joining us to discuss the Hyperloop plan are Joseph Schwieterman, director of DePaul University’s Chaddick Institute for Metropolitan Development who is also the president of the Transportation Research Forum’s Chicago Chapter; and P.S. Sriraj, the Director of the Urban Transportation Center at the University of Illinois at Chicago. Sept. 5: Drivers in Illinois will soon be allowed to pass cyclists in no-passing zones, and bicycling on the shoulder of the road will also be legal. Learn more. Aug. 24: Deborah Hersman, president and CEO of the National Safety Council, joins us to discuss her organization’s latest data and how Illinois can make its streets safer. July 20: You won’t find driverless cars whizzing through the streets of Chicago today. But behind the scenes, companies are testing and implementing technology for cars to navigate sans human input.